Nana Vic's Digitals: My 2 Design Team Girls are Awesome. My 2 Design Team Girls are Awesome. I'm always blown away with what my 2 Design Team Girls come up with and the cards that they each have created using 'Nana Vic Marbles' is no expection. I really can't praise them enough for the fabulous job they do in bringing my digis to life. 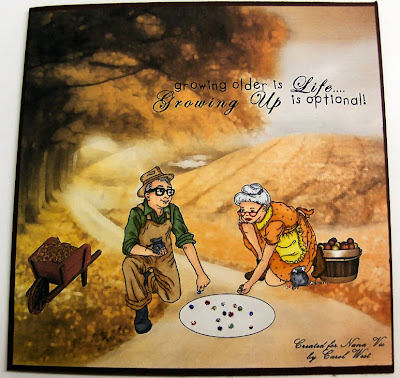 Carol is learning how to create her own scenes and to use semi transparent digis to enhance her wonderful creations. I feel that the card she's created this time, draws the viewer into the scene and it gives you the impression that you might just witness this game of mables taking place on the county road. 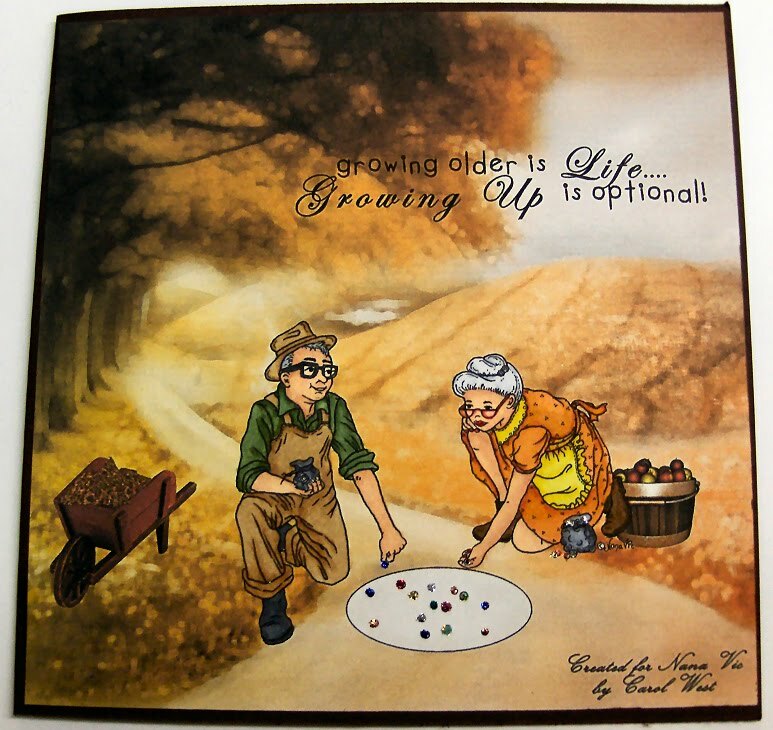 The sentiment that Carol chose is so fitting to go with this warm and autumn tones card. I know that Beccy created her card on the hush hush as she's giving it to her husband for their upcoming Wedding Anniversary. She told me that she nearly got caught but managed to hide it just in time. How pretty are the colour combinations that she's used? I don't think that anyone could go wrong with roses as your embellishment or an element in your creation. Beccy's word art really delivers a romantic sentiment. I hope that others will be inspired by the examples below. Wow very pretty. I'd be proud too. WOW they are amazing Vickie, both Carol and Beccy!!! 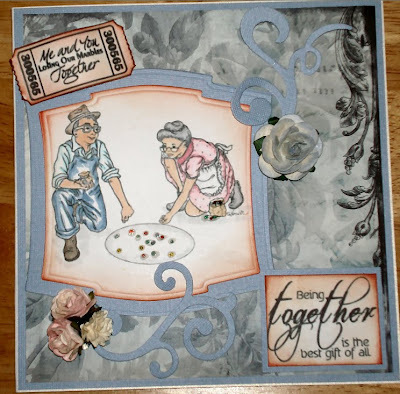 Carol's card really take one along the country fields, i hope that one day i will also be able to do that, love it!!! They do 'Mr Jones ' justice!! 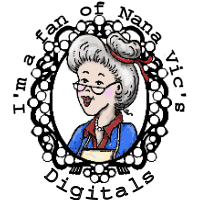 They have certainly made super cards with your images, and have done you proud!